Groups can enjoy a 15-minute introductory tour to the current exhibits for $1 per person. Take advantage of a more in-depth 30 minute engaged tour for $2 per person. There is a minimum of 5 people per tour. 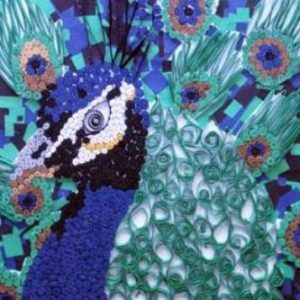 Consider combining this program with a painting lesson or other project. Tour & Hands-on Explore the galleries with a guided tour then create a hands-on art activity! Tour & Hands-on activities are for all ages & last one hour. Costs are $3 per participant. Scholarships are available. Chaperons are free. Download the Ed. Outreach Flyer! There is a minimum of 9 students and a max of 40 students. See the exhibition calendar! Hands-on activity options are below. Call 223-5900 to book! Create one of a kind prints! Make a printing plate using heavy paper, cardboard, & more materials to learn about composition & texture. See Cool Collagraphy lesson plan. Art History: Elementary collagraphic techniques can be dated back to 19th century. 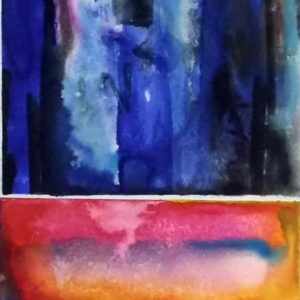 Create an abstract painting using tempera cake paints on watercolor paper! Learn about basic color theory! See Color by Expression lesson plan. Element/Principles: Color, the element of art made up of three properties: hue, value, and intensity. Art History: Renaissance and Colonial periods. During the Renaissance, French and Italian nuns and monks used quilling to decorate book covers and religious items. 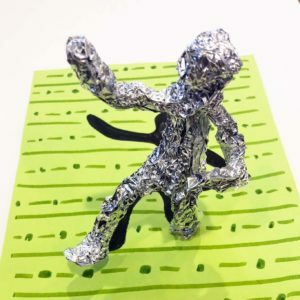 Create a human figure out of tin foil! Use the concept of “ideal proportions” as explored by artist Leonardo Da Vinci. Sculptures will focus on movement & space! See Human Figure Sculpture lesson plan. 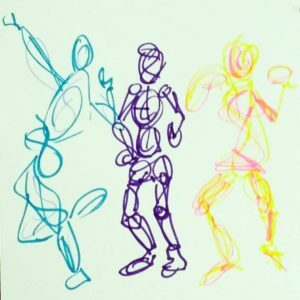 Draw the human figure in action using quick lines! Students will be introduced to gesture drawing and create several figure drawings using pastel chalk. See Ready, Set, Action lesson plan. 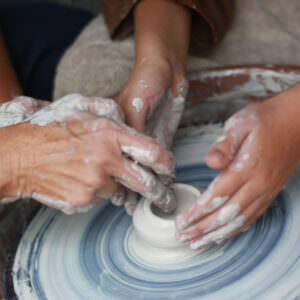 Learn how to throw on the pottery wheel! Learn about clay, tools, and the kiln. Students must be in 4th grade or older. There is a maximum of 9 students at a time. See Pottery Wheel lesson plan. Art History: Artists have been making clay vessels for thousands of years. Pottery comes in all different sizes, shapes and colors. It can be used for many things. Enhance your event! Make & Take art activities are fun for all ages and great for events & groups! Costs are $48 for 1 hr + $24 per each additional hr for Art instructor to lead activities at your event. Material fees are in addition to instructor fees & will be based off your projected attendance. Call 223-5900 to book! 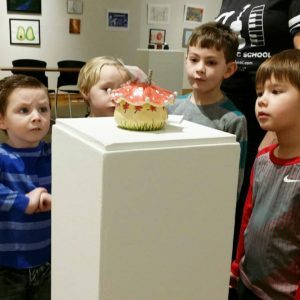 Thank you for your interest in having the Art Center at your event! Instructors provided will be professional art educators so as to provide you with a quality experience. To assure a successful event and a positive experience, complete the Outreach Activities Application in its entirety at least 10 business days prior to your event. Thank you! Take turns drawing a shape out of a hat & then drawing it on your paper. 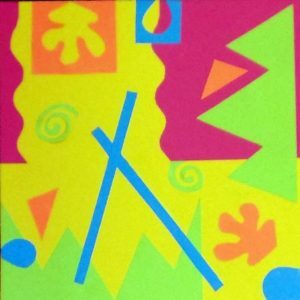 Layer different shapes & add color to create an abstract composition! See Draw to Draw lesson plan. Turn your patrons into works of art! Request special characters and colors to go along with your event! 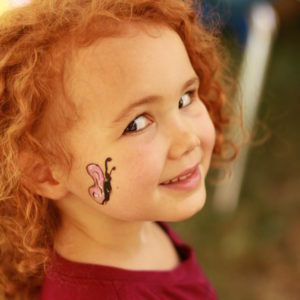 See Face Painting lesson plan. 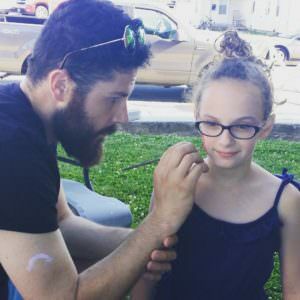 Art History: Face painting has been dated to as far back as Pleistocene Epoch or Neanderthal Era. It is used in rituals, festivals, war, and art! Vocabulary: Sculpture, the art of making two or three-dimensional forms. 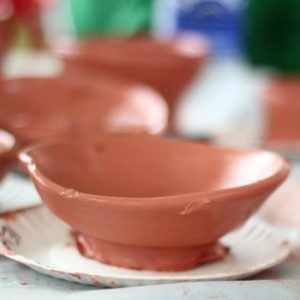 Your group will learn how to throw on the pottery wheel! Learn about clay, tools, and gain an appreciation of hand thrown ceramics. See Pottery Wheel lesson plan. 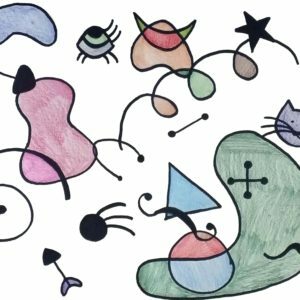 Inspired by the artist Henri Matisse, use fun shapes, negative space, & color to create abstract compositions. No paper will be wasted! 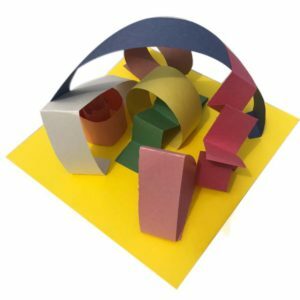 See Paper Shapes lesson plan. 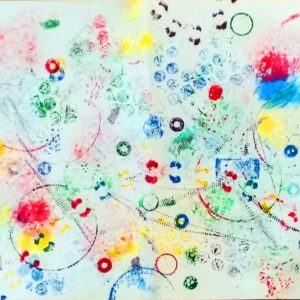 Explore texture using ink pads and unusual objects found in nature to create interesting textural prints! 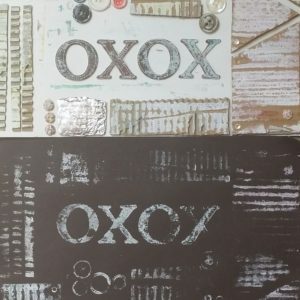 See Printmaking with Found Objects lesson plan. Express yourself through watercolor! Experiment with salt, wax, and straws to create different effects and textures using watercolor. 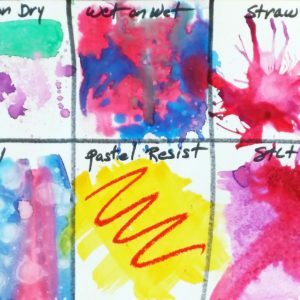 See Watercolor Wonder lesson plan.